Hi Lovelies, I�ll be the first to admit that I�m a total novice at this whole �plant propagation� thing. But, now that I�ve been successful with scented geraniums (pelargoniums), I feel like I�m at least allowed to share my experience with taking and rooting cuttings for the first time.... Geraniums have been a popular bedding plant for many years. Plants are commonly grown from cuttings. However, geraniums can also be grown from seeds. Seed-grown hybrid geraniums possess excellent vigor, heat tolerance, disease resistance and are free-blooming. Geraniums can be overwintered indoors by taking cuttings, potting up individual plants or storing bare-root plants in a cool, dry location. 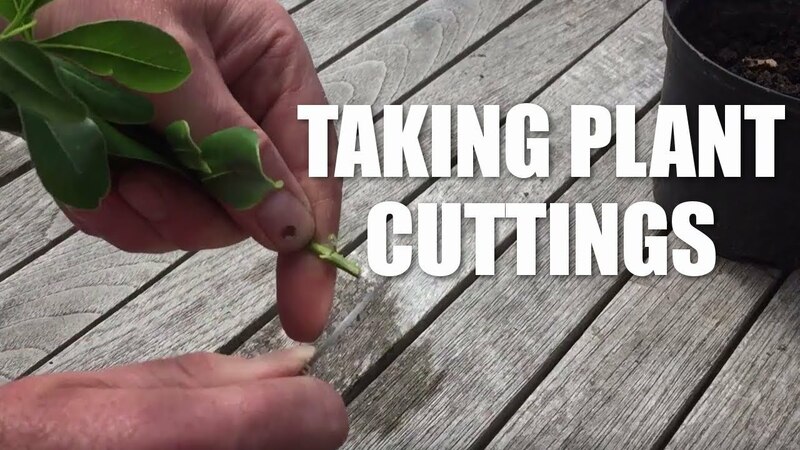 Remove plants from the garden (or take cuttings�... Take your cuttings from the outside of the plant because the newer, softer pieces won�t grow root well. Keep the cuttings in good light and warmth until new growth shows that roots have taken. In order to encourage bushy growth, pinch them out at the growing points as they grow. Let me show you how to take cuttings from geraniums. You can create not 10, but 20 new geranium plants from last year's geraniums. Cuttings are easy to do and will reward you with better plants. Geraniums are one of the plants that actually have better growth and flower density from younger stock. Geraniums � How about propagating your own in 2011? My second top gardening tip for 2011 is to have a go at growing a few of your own garden plants from seed, or even better why not have have a go at taking your own Geranium cuttings this Spring. Geraniums have been a popular bedding plant for many years. Plants are commonly grown from cuttings. However, geraniums can also be grown from seeds. Seed-grown hybrid geraniums possess excellent vigor, heat tolerance, disease resistance and are free-blooming. GREAT VIDEO! as a child i would watch my grandmother take geranium cuttings and keep them over winter, wish i had paid more attention to her then. so glad you shared this video, i will try your methods on some geraniums this year, thanks!